Miike Snow, the pop trio from Sweden, have been working on their follow-up album to their unbelievable self-titled album from 2009. The first album is still one that I listen to today. It helped me through a break-up with an ex-girlfriend, it even helped me through a second break-up with that same ex-girlfriend. I am curious to see if they can come up with lyrics with as much meaning on their second album Happy to You. This album is expected to come out in March of this year and if it is as good as the last I may have to see if it can help me get a new girlfriend. Follow this link to thetiimes.com to get a taste of the album. Check out the album review from Mind Inversion. 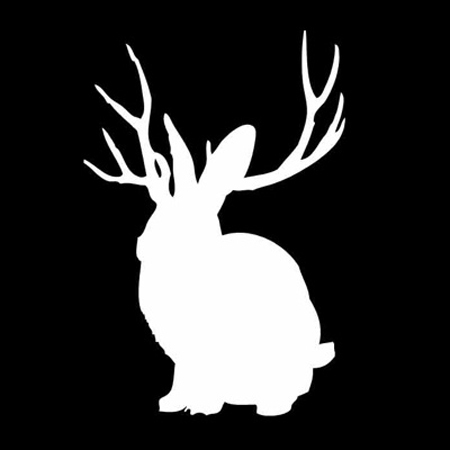 This entry was posted on Tuesday, January 17, 2012 at 9:14 am and is filed under Album Update, Music News with tags Happy to You, Miike Snow, sweden, The Tiimes, thetiimes.com. You can follow any responses to this entry through the RSS 2.0 feed. You can leave a response, or trackback from your own site.